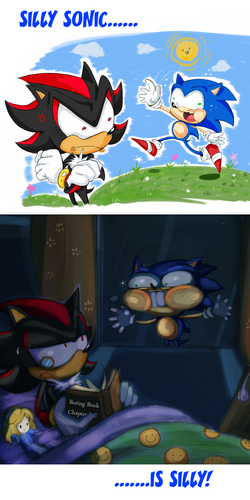 Silly Sonic. lol. HD Wallpaper and background images in the Sonic the Hedgehog club tagged: silly sonic. 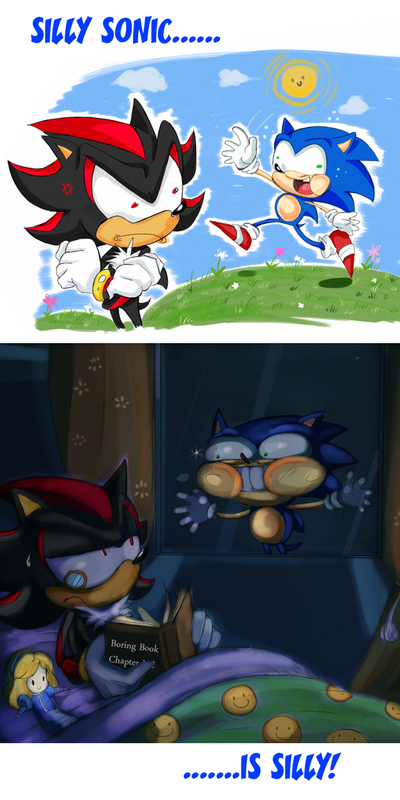 Shadow: Damnit Sonic LEAVE ME ALONE!!!! "This is a Spongebob and Squidward moment...XD"